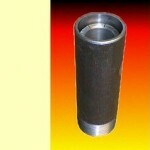 SKU: 006645. 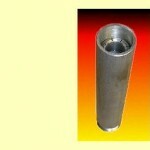 Category: Furnace Repair Parts. 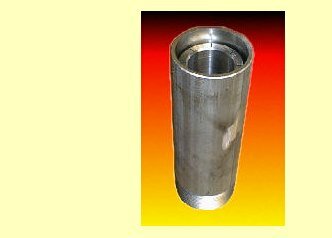 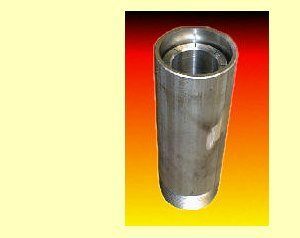 2 1/2″ x 8 1/2″ – for Single Burner T-80 furnace.